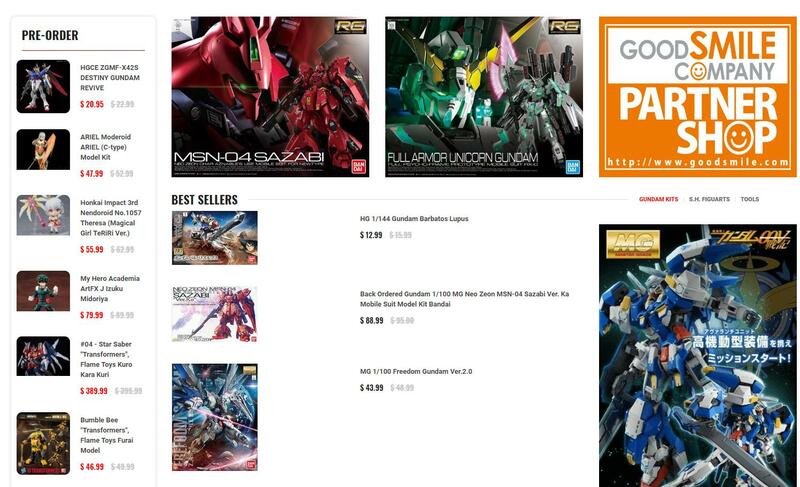 Updated USAGundamStore.com! Next community spotlight! January 18, 2019 / Joel Stone / Comments Off on Updated USAGundamStore.com! Next community spotlight! Hey everyone! You might of noticed the updated and faster USAGundamStore.com! Many new features have been added as well as an updated look. Go ahead and check it out! 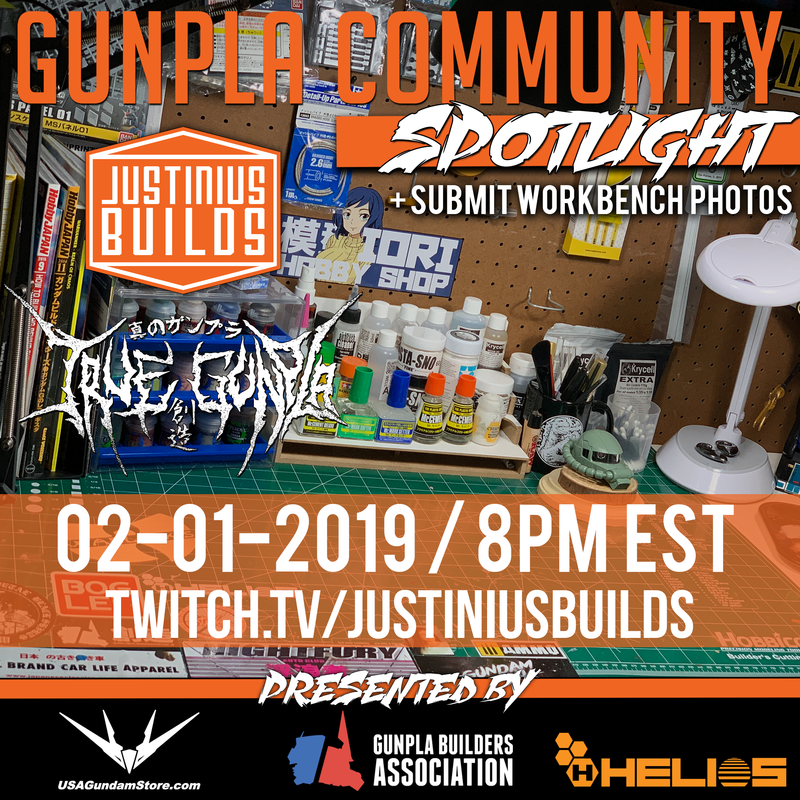 The community spotlight is coming back and the first stream is February 1st! You can submit your builds here: https://docs.google.com/forms/d/e/1FAIpQLSerDX3N5VQyKNXt-fGrmxFdXupvMbpJsyiZHGjHDPuDREspJQ/viewform.